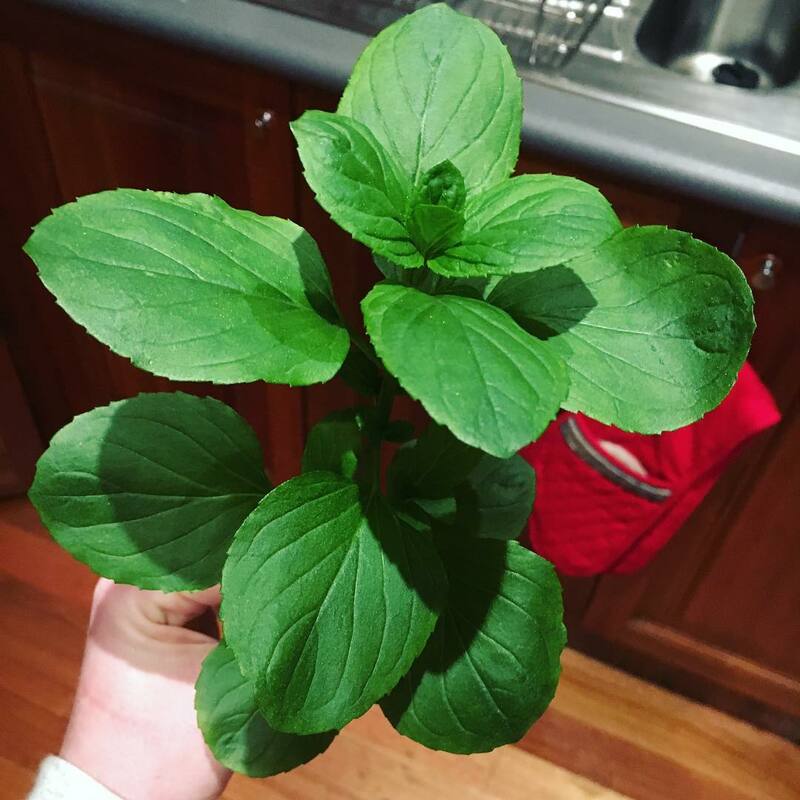 We can't remember what type of basil this is. We've been growing it in an aquaponic setup. The leaves have started to grow really large and they are quite a deep green colour. It's got quite a fragrant smell. It's not purple at all (only slightly so on the larger, thicker stems) and we've never let it flower (we always harvest it). It's not hairy on the stem or leaves. It grows with a grow light and directly in water (from cuttings) and we're not sure if that changes the flatness of the leaves. To me this looks like Ocimum gratissimum. Also known as 'Rama Tulsi' in India. Its a kind of basil. Not the answer you're looking for? Browse other questions tagged identification basil or ask your own question. Saving basil plant after it has been sitting in trash? What is this annual weed with square stems and purple bracts? How to identify real holy basil? Is this shrub a Privet? Ground cover plant with small purple 5-pointed flowers? What is this small perfume-like flower and how can I grow cuttings?